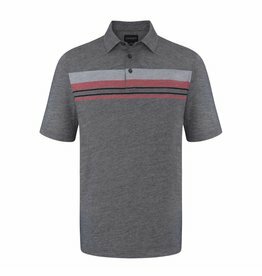 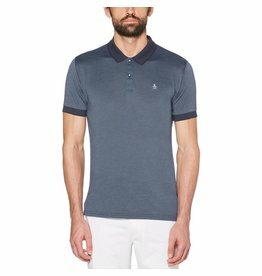 Stylish chest stripe polo in a mesh fabric. 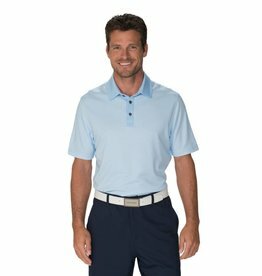 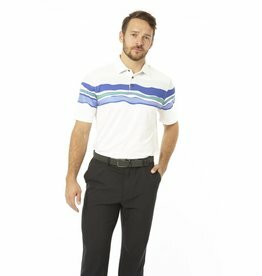 A slim fit polo for the stylish golfer! 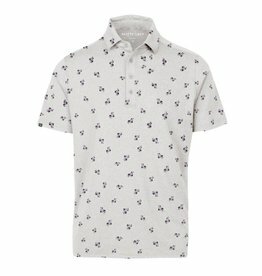 Subtle flower print for the manly man! 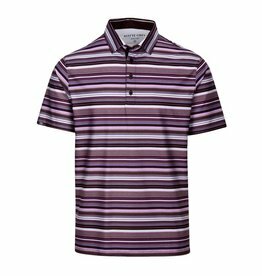 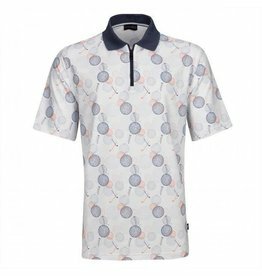 A multi-color, stripe golf shirt! 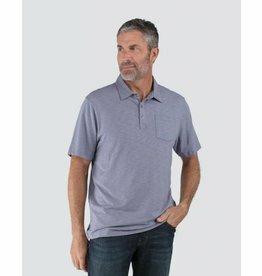 The fabric on this polo is so soft!